haha how cute! Her makeup is flawless and natural. loving it! awesome. 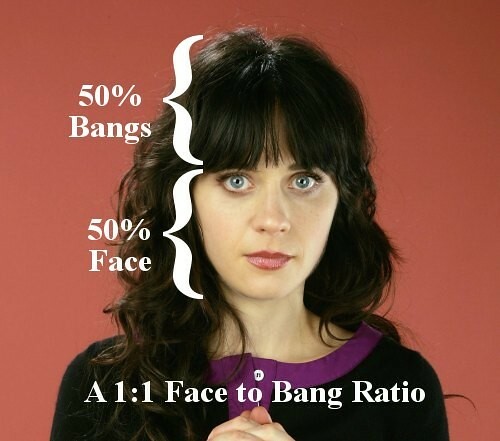 i think i need to reassess my face to bang ratio.